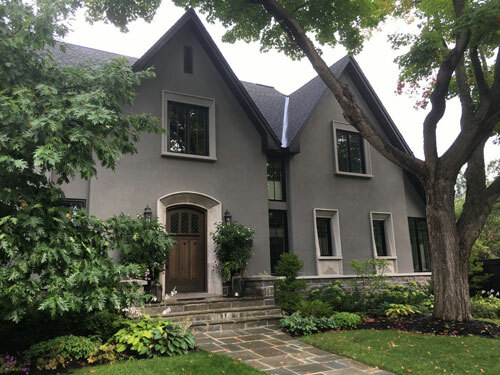 Bob Blake has helped many people find their dream home in Ottawa, such as beautiful waterfront houses, under the well-known Royal LePage banner. He and his experienced team has won several awards for the outstanding service they provide in the National Capital area. He understands that buying or selling a home is a stressful process, which is why his will to help you and to reassure you through all the steps makes him the broker you need to deal with. Trust his experience to find you the home of your dream or to sell fast; his knowledge of the market will surely put you in confidence. His clients love their experience because they get many useful and judicious advices regarding the transactions and throughout the steps of visiting and evaluating the house. Bob has a lot of experience and expertise developed over several years in Ottawa. He takes very good care of his customers. When 95% of your customers are returning customers or referrals, you know you are doing something right. His commitment towards his clients is complete and he provides them with the full real estate service including networking with other agents, pictures of your house for presentation brochure and negotiation on your behalf. You want to buy or sell a house in a very smooth and easy way? 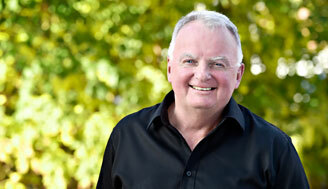 Bob Blake in Ottawa is the real estate agent that can offer you an experience you'll be very pleased with. Imagine waking up, and contemplate the landscape from your waterfront house, and reading or playing by the water. Although it might seem to dream of, living in a waterfront house has to suit your lifestyle. Let Bob guide you through the process and give you a heads up on what to expect. Want to put your waterfront house for sale or buy one in Ottawa? Let an experimented broker help you find the best property for you! Buy a beautiful waterfront house in Ottawa with the help of Bob Blake from Royal LePage. With over 25 years of experience in the business in Ottawa, Bob knows exactly where to look to find the waterfront property you dream of for you and your family. His expertise and knowledge of the market is legendary and every client is treated like gold. Visit bobblake.ca to explore what house for sale is available at the moment in Ottawa. You want a smooth buying or selling process? Try Bob Blake as your real estate agent. Bob Blake will guide you expertly through the whole experience. As a Sales Representative for Royal LePage, who has been serving canal front, lakefront and riverfront home buyers and sellers for more than twenty years, Bob is confident that he will find you the perfect waterfront property in Ottawa. Visit BobBlake.ca to view his outstanding collection of waterfront houses for sale on display and choose from breathtaking properties and lands. What place is better than at home in your own majestic waterfront property in Ottawa, the capital region. Consider visiting homes for sale or buying on or around Maplehurst Ave, Grandeur Ave, Harbour Landing, Queen Elizabeth Drive, Nautica Pvt or Loch Isle Road. He will find your dream house, no matter what your needs are : canal front homes, lakefront properties, riverfront houses for sale and more. Buyers and sellers can choose from the most beautiful water view properties for sale in the Ottawa region.